Training for Today's Industrial Technician! 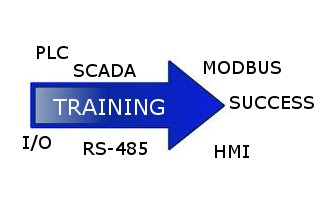 We offer training classes in MODBUS Protocol and PLC Basics, and HMI Programming, Let us introduce you to the world of visualization, control and communications with our Understanding Series training classes. Keep watching for the advent of our Advanced Series and other classes as we expand our offerings. With so many different approaches to methods and techniques used in this field, we can help you sort it out! Check back often for information on new classes that are becoming available. Minimum class size requirement is 5 students. No Venue charges for classes held in our DFW Area classroom! * Check with us for Venue Pricing in your area. 2-Day classes include expanded lab time. Sign Up Today!Sign Up Today! This course will teach you the basics of both DC and AC Electronics, and component identification. You will learn how to read the values and what it means. 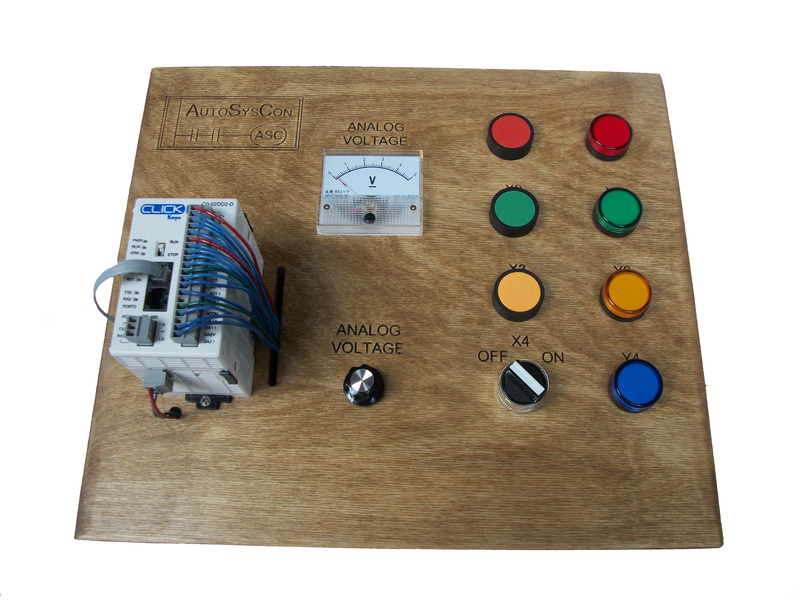 We will explain how the components work and the role they play within a circuit. You will gain skills in troubleshooting techniques. This course will teach you analog components and how they function in extensive detail. We will explain how they are manufactured and discuss the theory behind their design. This course will teach you about digital components. How they function, and how they are manufactured. This will include logic chips, special function chips and digital signal processing components. With this course, you will learn how to to use, identify, and trouble shoot digital circuits. Program writing skills will include basic understanding of digital and data processing, programming concepts, and introduction to several programming languages. This course will prepare you for writing programs for specific platforms, and aid in determining which platform to choose. We offer discounts for classes of 6 or more students. All classes include lunch each day. Purchase a Trainer for in-house training and practice. Contact an AutoSysCon representative for details!